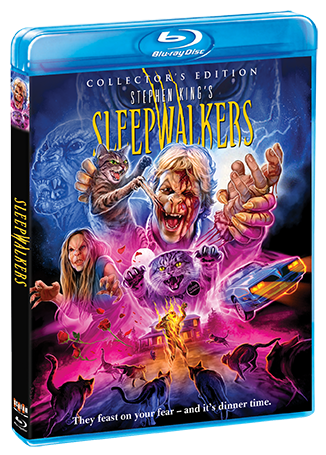 Special Offer: Order from ShoutFactory.com and get an EXCLUSIVE 18" X 24" ROLLED POSTER featuring our brand new artwork, limited to the first 750 pre-orders! Poster Quantity Alert: Only 65 posters left as of 4/2/2019! 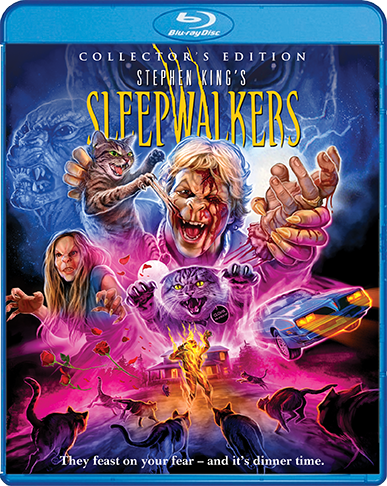 Stephen King's Sleepwalkers is a classic horror story that takes a perfect Norman Rockwell town ... and turns it inside out.